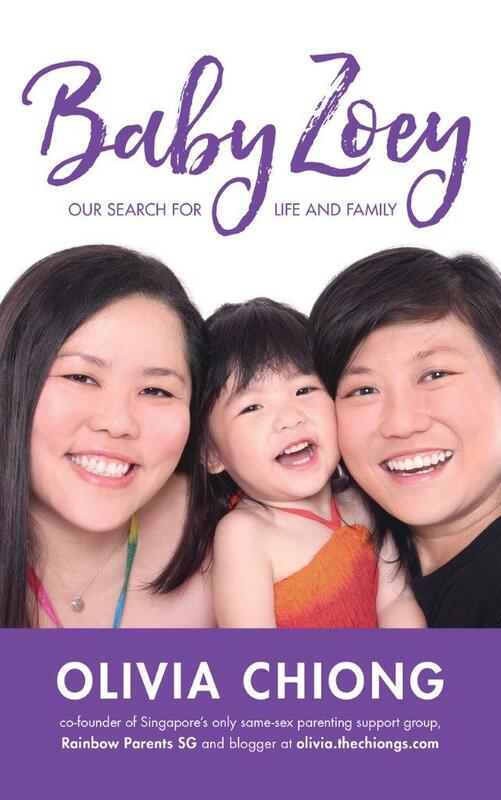 So begins Olivia Chiong and her partner Irene’s quest to get pregnant. From difficulties in getting the right sperm donor to the challenges of shipping frozen sperm to Singapore, they face one obstacle after another pursuing their dream of having a biological child. At the end of it all, the take away is clear: if you never give up, almost anything is possible.